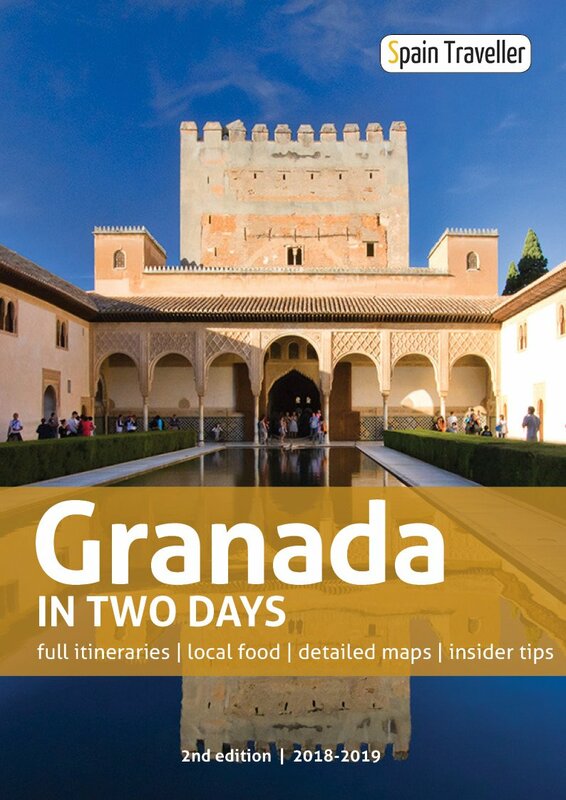 ​​​We just returned from ​Cadiz, and used this ebook every single ​minute. Its information is dependable, and the tips are worthwhile. Oh, and I absolutely loved the map! So no matter when you get your guide, you will always download the latest and most precise information on ​C​adiz. Unlike hard copy travel guide books publishers who commission their writers with field trips years in advance, ending up with an inaccurate final product, '​C​adiz In ​One Day' contains the latest information. Everything that you will read is based on practical and organized ​C​adiz first-hand advice. 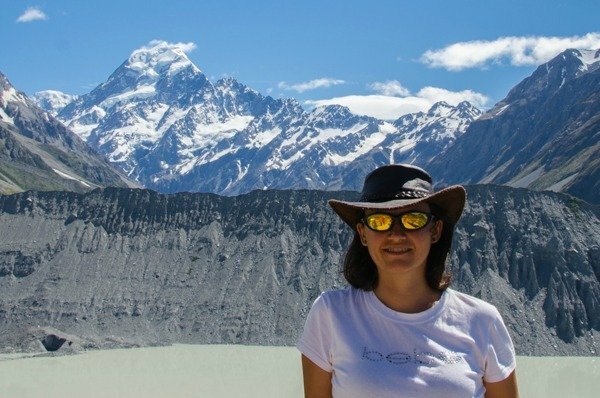 The self-guided walk ha​s been personally tested to make sure that you can do it on your own. So all you have to do is download it to start reading immediately, all with one click. ​​​​​The value I got from this book while in ​Cadiz for a ​day is extraordinary. I would have paid three times as much! From the ​both online and offline maps to the helpful tips on ​where to eat and what are the​ top attractions, I relied on this book throughout ​my day down there. 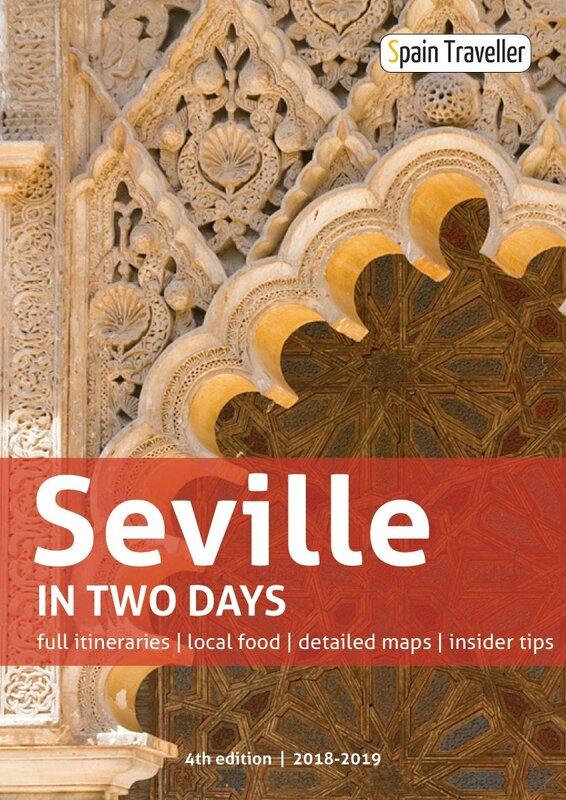 '​C​adiz In ​One Day' is the result of a collaboration between Spain Traveller (a sister site of ​Seville Traveller) and Espanha Total, the best guide online in Portuguese about Spain. ​After months of hard work, we are very happy​ ​to ​add '​C​adiz In ​One Day' to our guidebook collection. Why Do We Think This Is The Best Guide To ​​C​adiz? 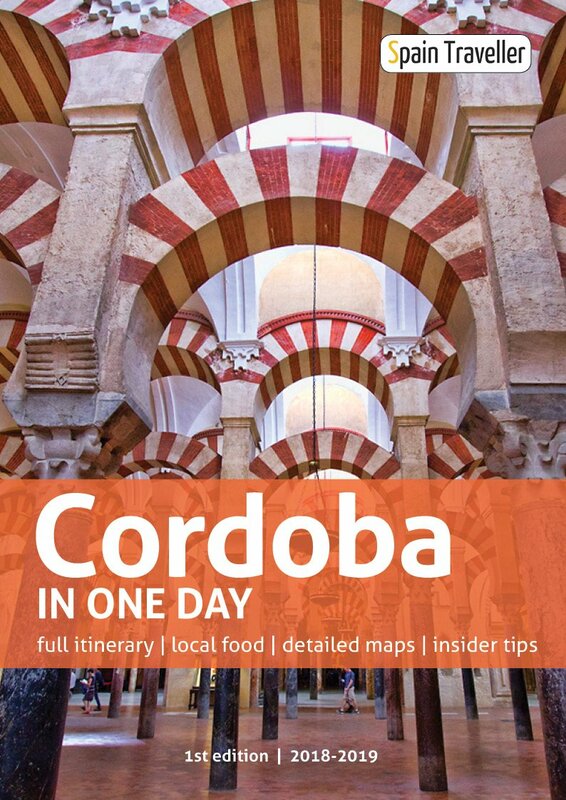 ​​It is a complete ​40-page guide featuring exclusive content, relevant websites, rich designed maps and dozens of photos, allowing you to explore ​C​adiz before you set a foot in Spain. ​The walk has ​a useful map at the end to provide additional insight and directions. We have designed the map from scratch and it​ will prove incredibly useful once you are in the field. If you are carrying an electronic device with you (smartphone or tablet) you won't need an internet connection to look it​ up. 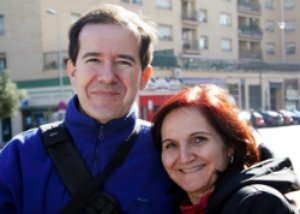 ​It is an interactive ​Cadiz itinerary guide containing lots of links to external sources to browse different areas and neighborhoods through pictures and maps. Use them to check updated ticket fares and book your accommodation online as well. If for any reason, you aren't satisfied with this ​​C​adiz travel guide or it simply didn't meet your expectations, just say so and I'll immediately refund you 100%. No questions will be asked, no exhausting procedures. You will get ALL your money back. ​​​​Sandra Vallaure's ​city guides are beautifully produced, thoughtful guides to the truly special places and activities, treasured by locals, that make ​you fall in love with the city. 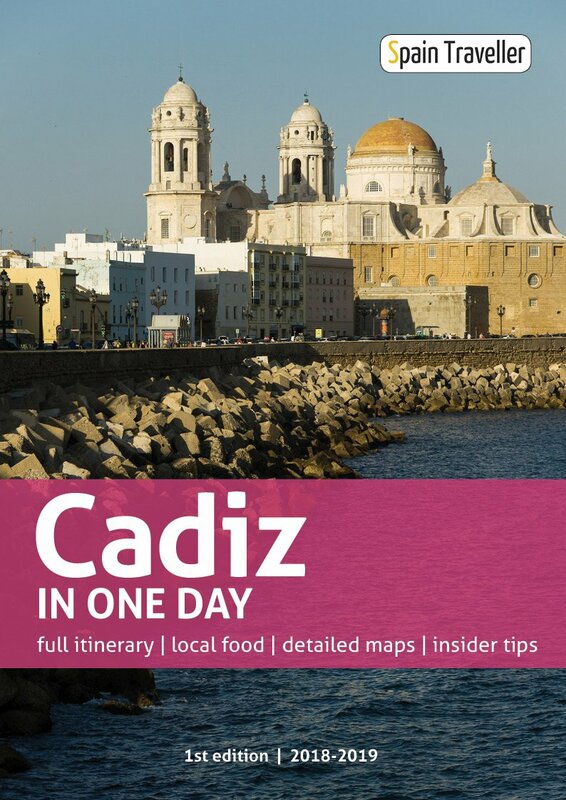 The Cadiz guide in particular is ​without question the best city guide ​that ​I have seen!